Don't be surprised if you don't make money. Make your app as good as you can. Your job isn't done when the coding is done. Make an app you want to make, not just need to make. 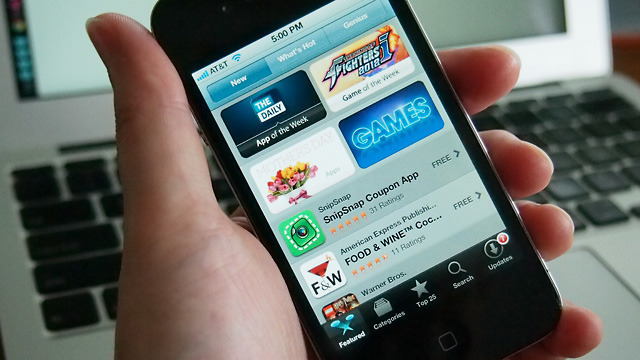 There is no shortage of stories about lone developers who made an app for the iPhone or iPad and had runaway success. But in the real world, the majority of app makers struggle to break even, according to a recent survey by marketing firm App Promo. Though the survey's methodology is a bit on the light side, numerous developers that we spoke to agree that the results—59 percent of apps don't break even, and 80 percent of developers can't sustain a business on their apps alone—are close to accurate.